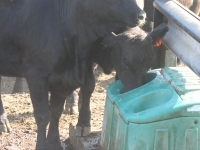 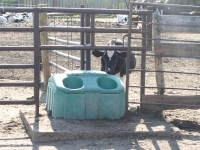 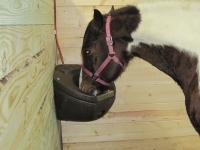 Check out the various models of the JUG waterer in action with our photos and videos gallery. 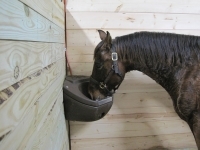 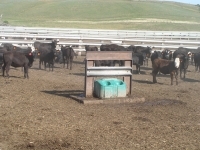 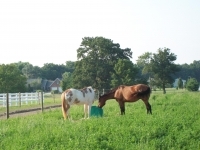 From pastures to horse barns our waterers can be found everywhere making you and your animals life easier. 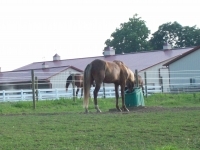 The JUG Waterer has a long and proud tradition of not only meeting but exceeding our customers expectations with all of our products. 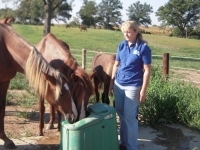 We offer the best livestock/horse fountains on the market, but don't just take our word for it, hear it from people just like you. 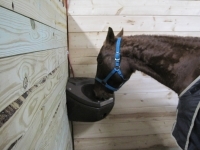 JUG Waterers are backed with the strongest warranty in the industry, along with highest possible level of customer service. 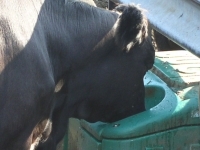 Due to the minimal maintenance features of the JUG warranty needs are uncommon.